Subdividing is the division of a lot, tract, or parcel of land into two or more lots, plats, sites, or other divisions of land for the purpose, whether immediate or future, of sale or of building development. 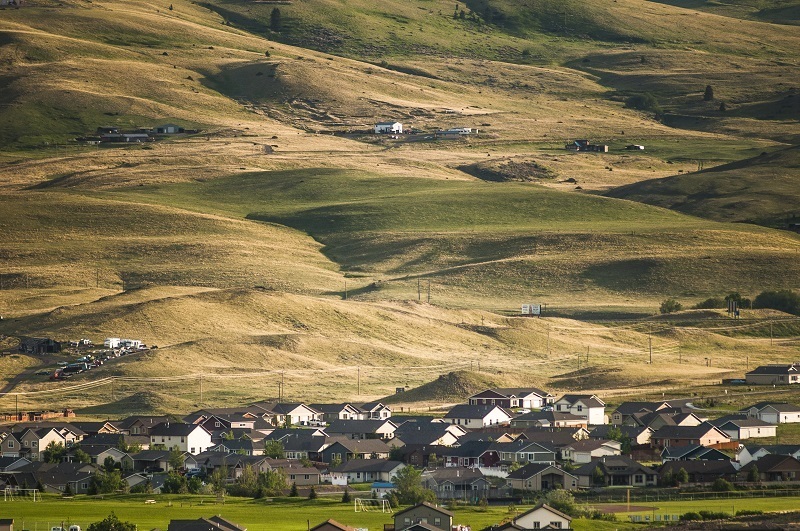 The first step in subdividing in Park County is to schedule a pre-application meeting with the Planner who will review the subdivision process with the applicants. 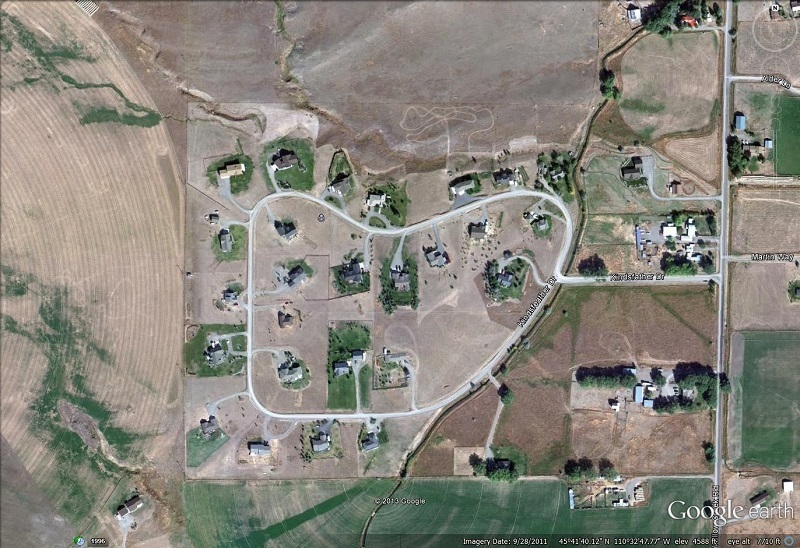 CLICK HERE to view existing subdivision files.